Alo alo bonjour guys.Welcome back, I’ve been on a bit of a break, LIKE A THIRTEEN DAY BREAK SINCE MY LAST POST OMGGGG. Yeah, I was a bit pooped out after just doing posts every other day so I decided to take a mini breather. Anywhoo I’m back now and soon, I’ll be doing another youtube tutorial, because I got a new camera to play with. GOTTA TEST THIS BABY OUT. 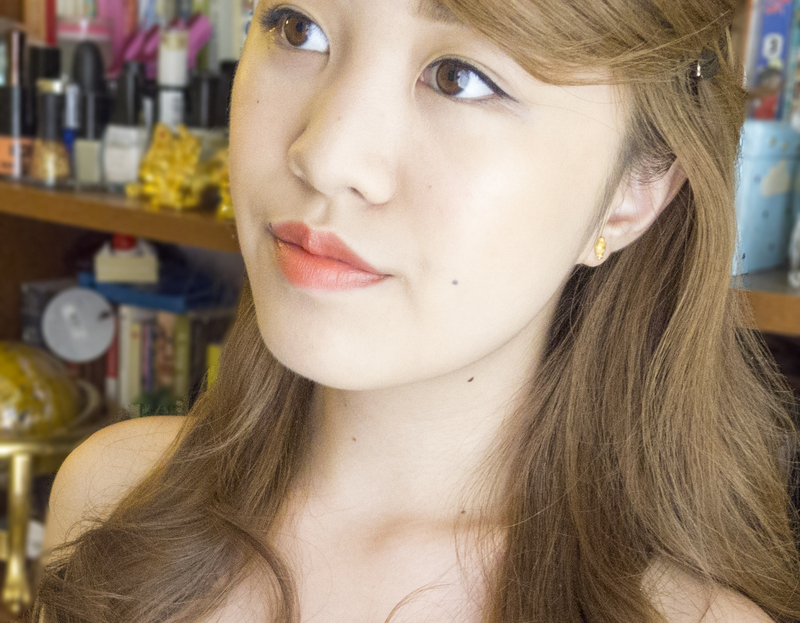 Today I’ll be excitedly reviewing YSL’s baby doll KISS&BLUSH lip/cheek stain. 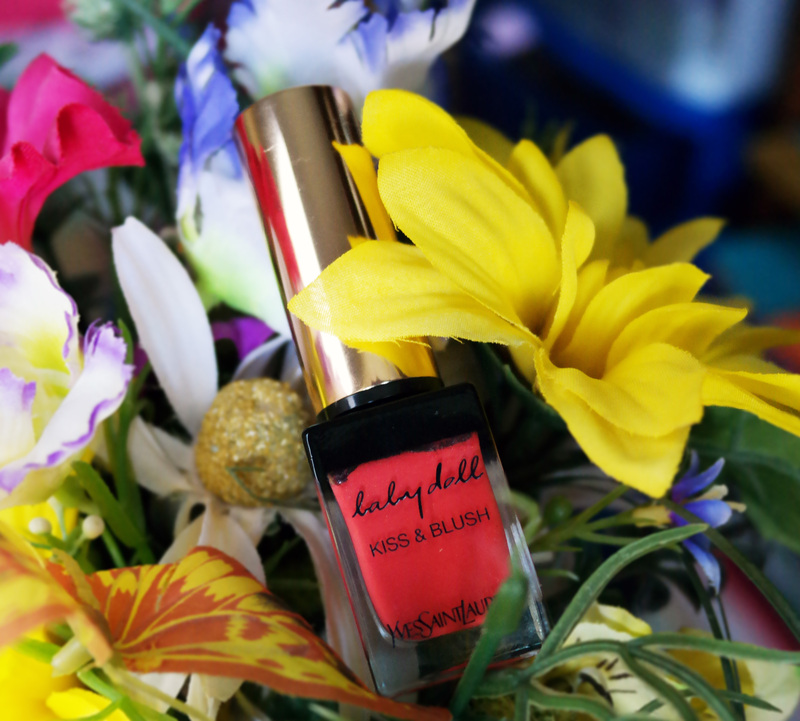 YAY ORANGE SUMMER COLORS and SUPER YAY TWO IN ONE MAKE UP ITEMS. 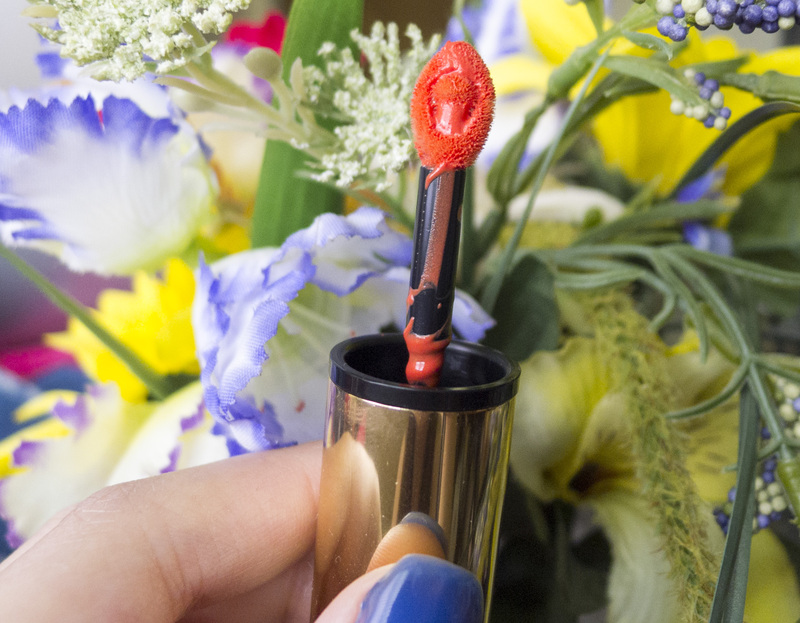 As you can see it’s a cute super cute orange shade perfect for summer. It features a doe tipped brush making it easy to apply overall, as the tip is great for outlining/fine details and the fatter part of the brush it perfect for fast applying. Unlike some cheek and lip products which are only good for one or the other, I can proudly say I love using this on my cheeks too! 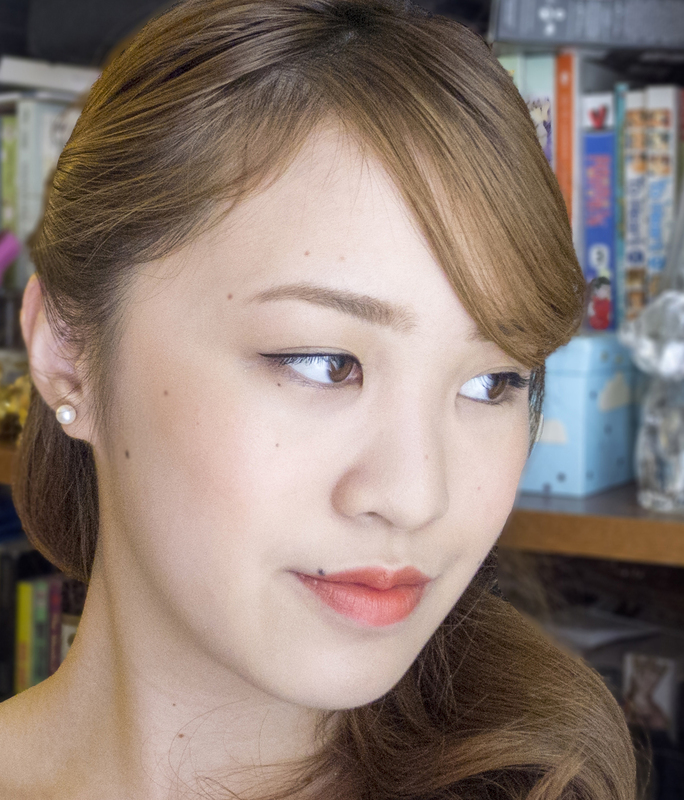 Although it took 2-3 tries my first time, I got used to applying the “right” amount giving myself a great cheek glow. I’ll do a quick and easy tutorial soon (on blushes in general)! Oh baby, that moment when you apply just the right amount of blush and on the right area of the cheek. MY CHEEKS LOOK SUPER CONTOURED WITHOUT CONTOURING YEAAAAA! MY EYELINER IS SO THIN YEAAAAA! Yeah, sorry guys I’m only this excited because you’re the only ones who will see this, I didn’t go out that day when my make up was almost perfect. Overall I’d give this product a 9.5/10. I really wanted a orange lip/cheek color this summer and this satisfies me so much. SO MUCH. I’m going to buy a few more shades.